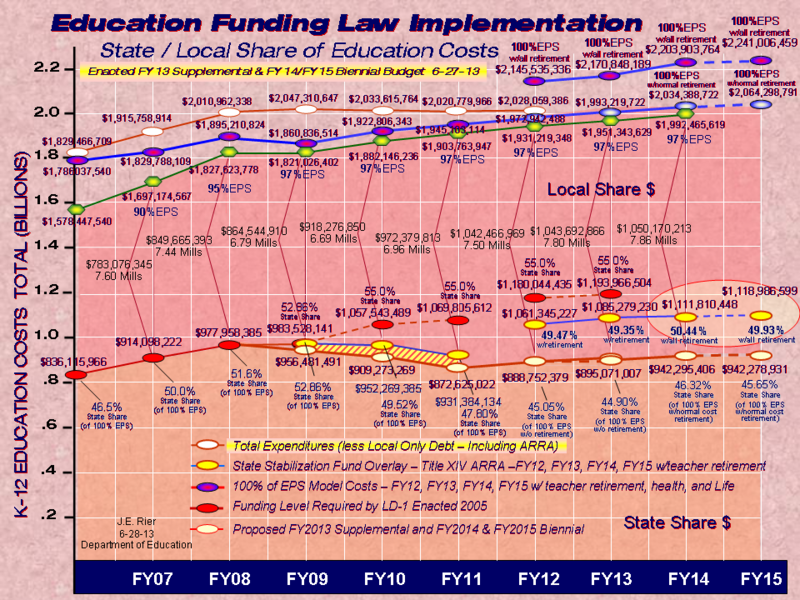 ...allows municipalities to give subsidies from their general funds to parents to reimburse them for part or all of the tuition the parents paid to private schools that are precluded from receiving tuition funding from the State. In Joyce v. State of Maine, 951 A.2d 69 (Me. 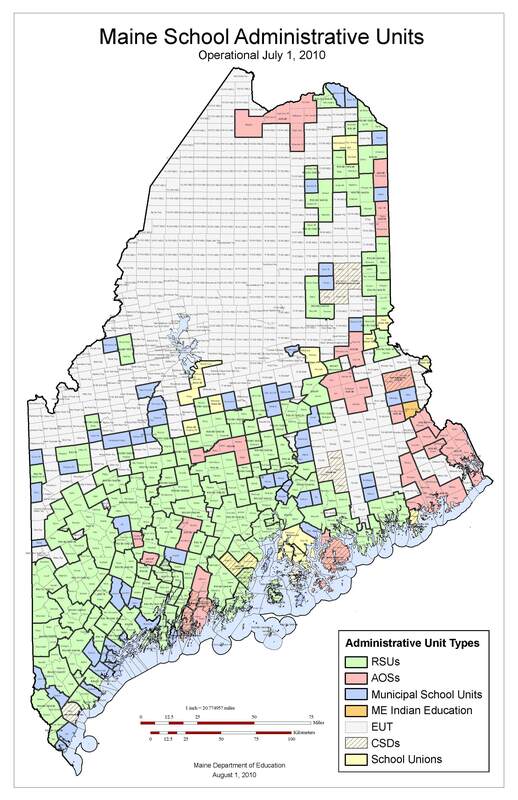 2008), the Law Court essentially acknowledged that it would be constitutionally permissible for municipalities to adopt such subsidy programs, but held that current Maine law, the Maine Revised Statutes, Title 20-A, section 2951, prohibits municipalities from doing so. We understand this bill’s primary purpose is part of a concerted strategy to remove Maine’s Title 20-A, section 2951 statutory prohibition against the use of public tax dollars for religious education. The MDIRSS board voted on 4/25/2011 to oppose this bill on principle.